WhatsApp has updated its Android Beta app. WhatsApp Android will get the new fingerprint Lock feature. The company has been working on this feature for a long time. But after the latest updates, it is clear that WhatsApp has achieved a lot of success. Beta tracker WABetaInfo shared some screenshots. It shows how the authentication feature can be enabled through settings. Apart from this, new interfaces have also been noticed. Regrettably, this feature is not active in the default. This means that it will not work for beta users right now. With the help of the authentication feature, WhatsApp users will be able to lock their account. And it would be possible to unlock it through the fingerprint sensor. This feature can be activated by going to Settings> Account> Privacy> Use Fingerprint to Unlock. 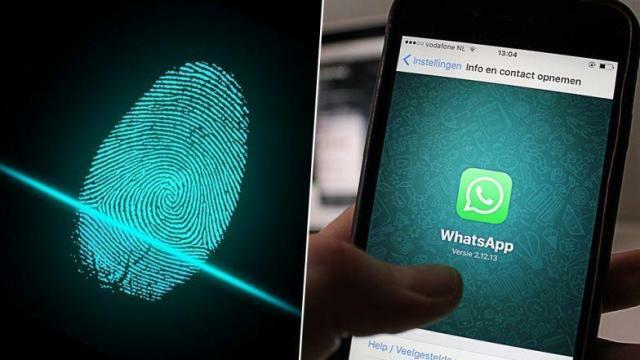 WhatsApp will register your fingerprint. After this, the users will be asked that when you want to lock the app. Turn it off, or after 1 minute, or 10 minutes, or 30 minutes later. Users will also see a fingerprint sign on WhatsApp, which will tell that the app can be unlocked through fingerprint authentication. If the app cannot be unlocked after several attempts, then this error will be shown. As we mentioned earlier, this feature is not yet enabled. If you also have the latest Beta version 2.19.83 then you will not be able to use this feature. It is worth noting that iPhone users are already able to use this feature on their WhatsApp. 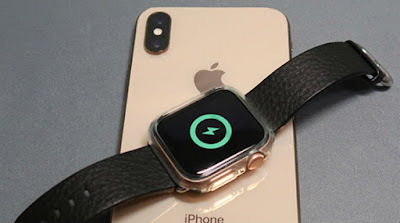 In addition to the fingerprint authentication on WhatsApp iOS app, there is a facility to unlock the app through Face ID and Facel Recognition. 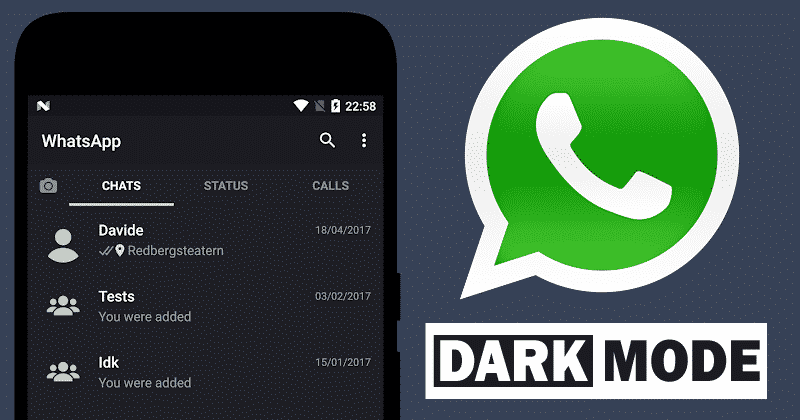 On the other hand, preparations for launching the dark mode on WhatsApp are also underway. The thumbnail is also found on the beta application. 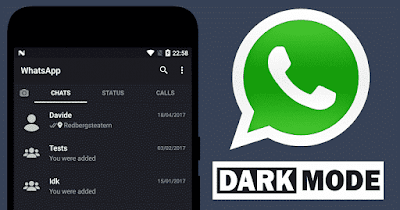 Recently it was also known that the new forwarding feature is also underway on Whatsapp.